Scottsdale is a coveted location known for its luxurious lifestyle amenities and top-tier real estate. However, there are plenty of affordable and moderately priced condos for home buyers. Whether you seek an elegant vacation condo, a sleek high-rise loft or a comfy townhome for yourself and your family, Scottsdale has the property to suit your needs. 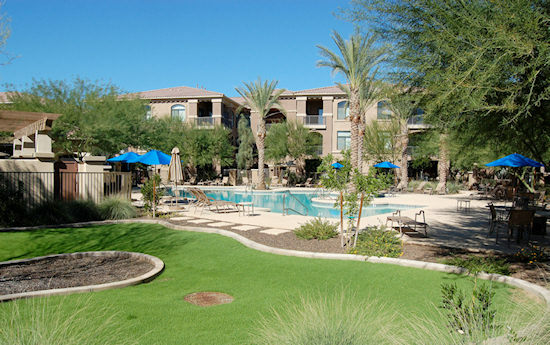 Scottsdale condos, townhomes and villas range in price from the $100,000s to over a million. Choose your price range below to begin your search for the perfect Scottsdale home. To schedule an appointment to view condos in person, call Carmen Brodeur at (602) 791-0536 or email Carmen@TopScottsdaleHomes.com. 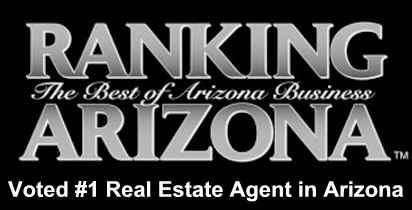 Looking for condos for sale in Scottsdale? 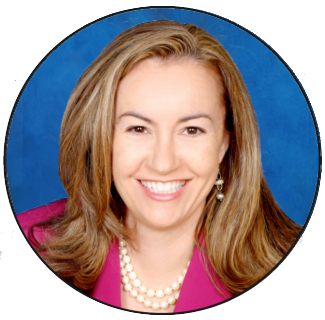 Scottsdale is a diverse city that draws many different kinds of buyers with its vast selection of real estate and amenities. Golf enthusiasts may gravitate toward the exclusive gated communities of North Scottsdale. 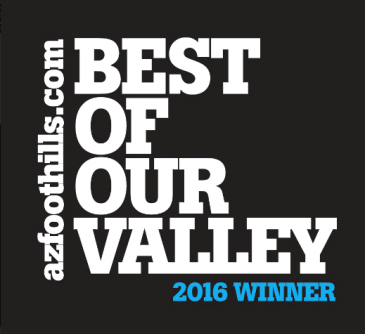 Many Scottsdale communities feature private golf clubs and include some of the best ranked courses in the country. Some of the larger, more extravagant Scottsdale condos and villas can be found in these communities. However, there are also plenty of affordable condos for sale in the area. Love night life and the arts? Downtown Scottsdale has an electrifying atmosphere, complete with a selection of stylish condos, unique restaurants, galleries, shops, clubs and bars. 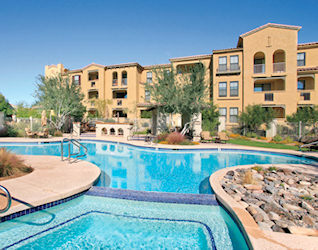 Homes in this area are also convenient to Scottsdale Fashion Square, Arizona State University and the Loop 101 Freeway. Choose between the luxury high-rises at the heart of the action or a more affordable townhome just minutes away. For more information on Scottsdale homes for sale, call Carmen Brodeur at (602) 791-0536 or email Carmen@TopScottsdaleHomes.com.